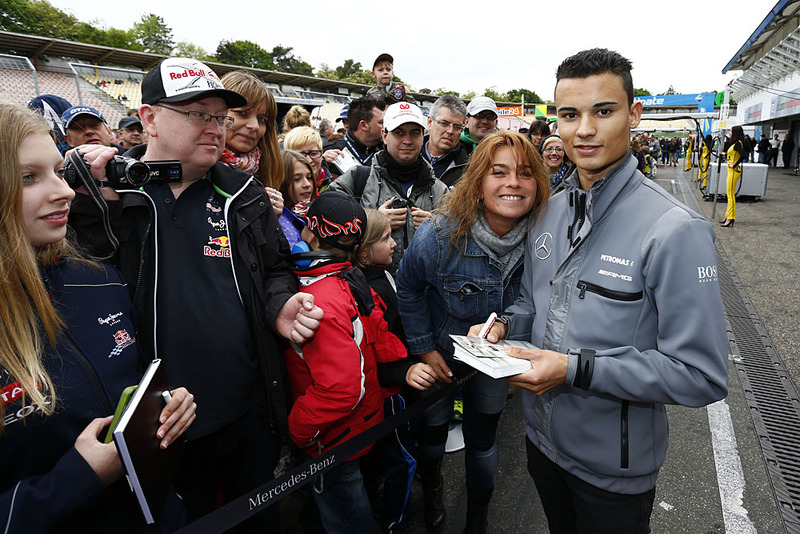 Mercedes DTM racer Pascal Wehrlein has been involved in an accident during a promotional event this week that has left two people injured. During a promotional visit to the German national football team’s training camp in northern Italy, it is believed Wehrlein collided with two people, who had unexpectedly entered the course. The two individuals were treated following the incident and are understood to still be undergoing medical assessment, although no details have been revealed as to the extent of their injuries. Wehrlein was uninjured in the accident and is set to race his HWA Mercedes C-Class at the Hungaroring this weekend. Current Formula One World Championship leader Nico Rosberg was also on track at the time, but is believed to have been ahead of the incident.